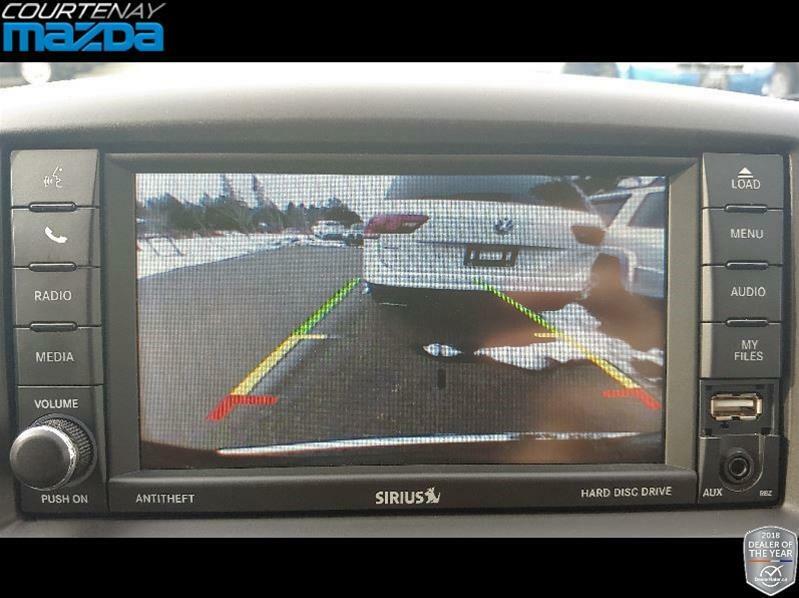 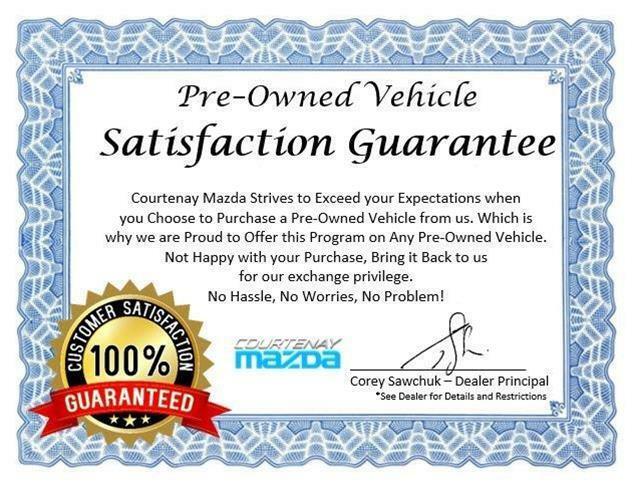 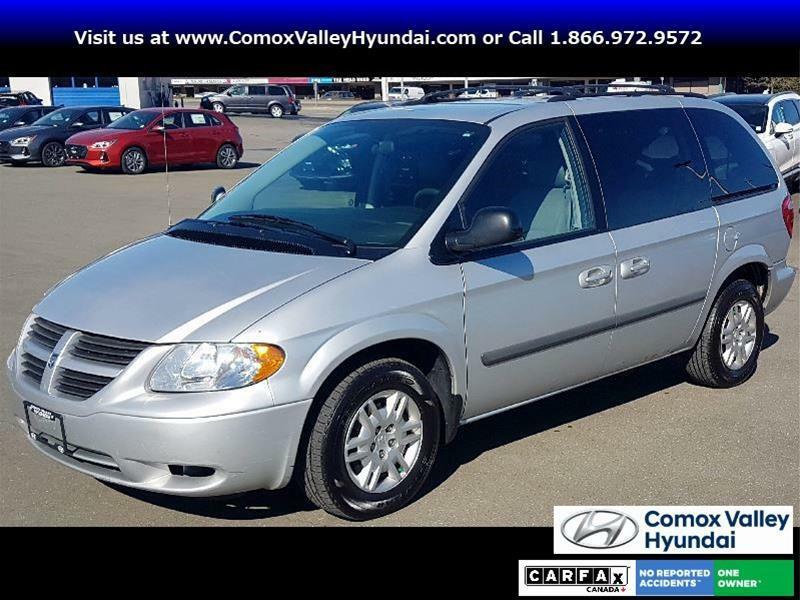 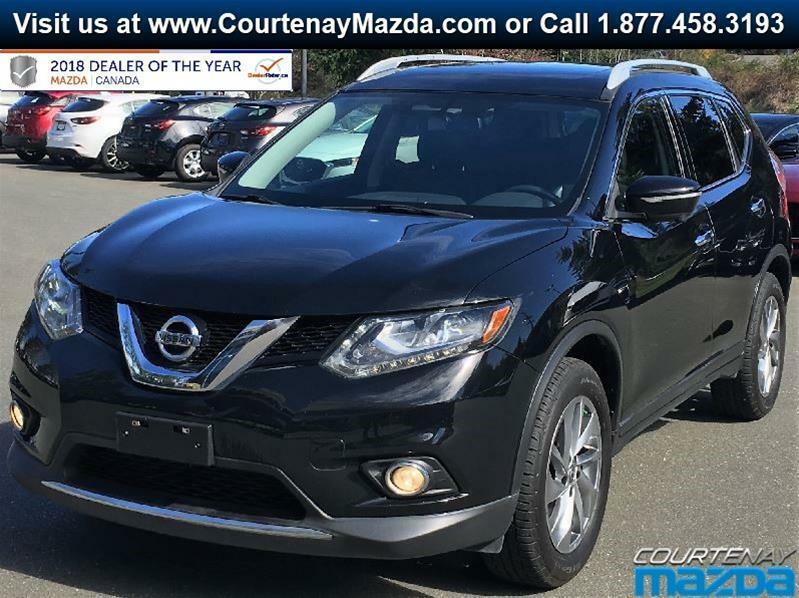 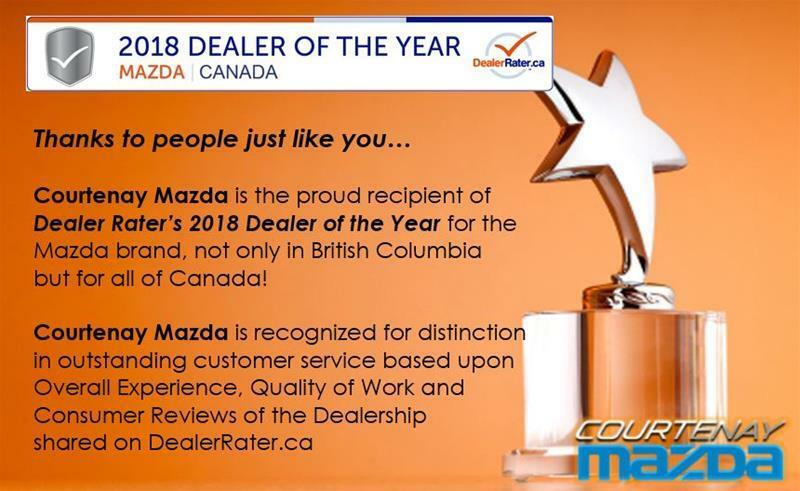 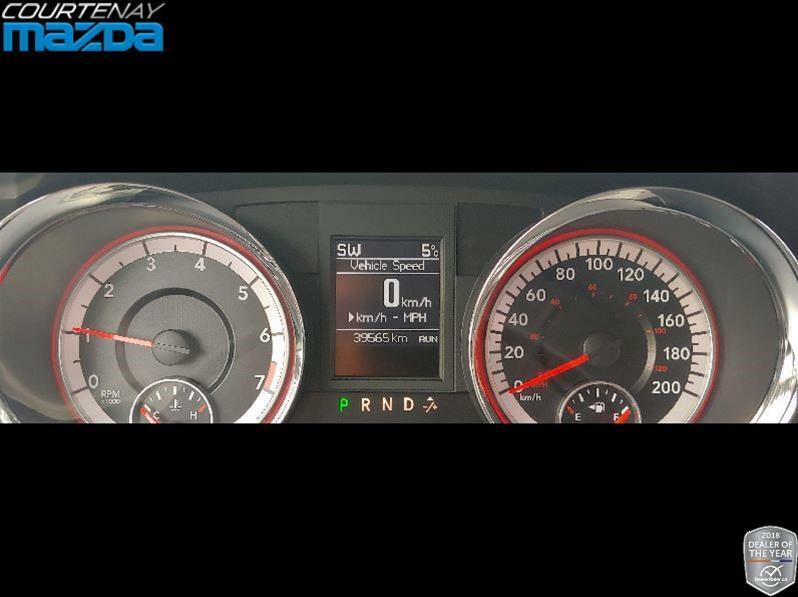 NO REPORTED ACCIDENTS - BC DRIVEN - POWER SLIDING DOORS AND HATCH - HEATED SEATS - STOW-N-GO SEATING - BACKUP CAMERA - and More! 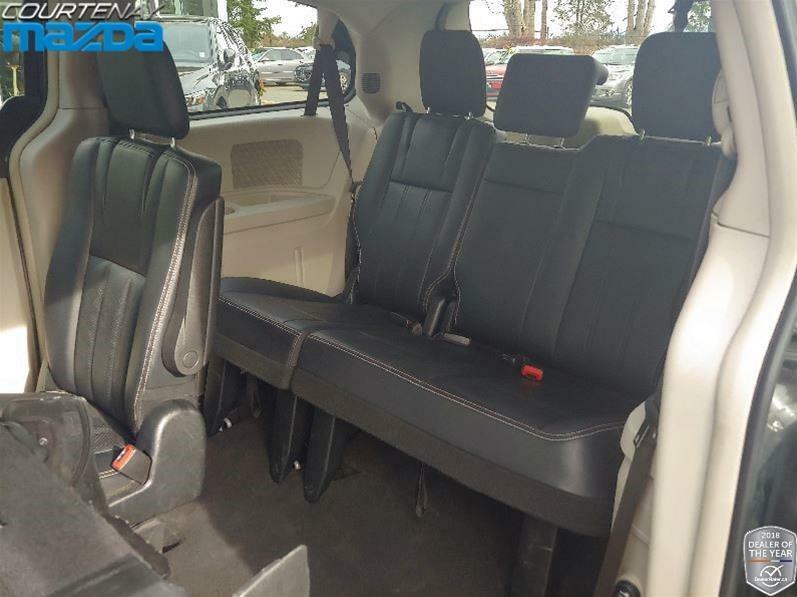 REDBEARD Proudly presents this big grey people mover! 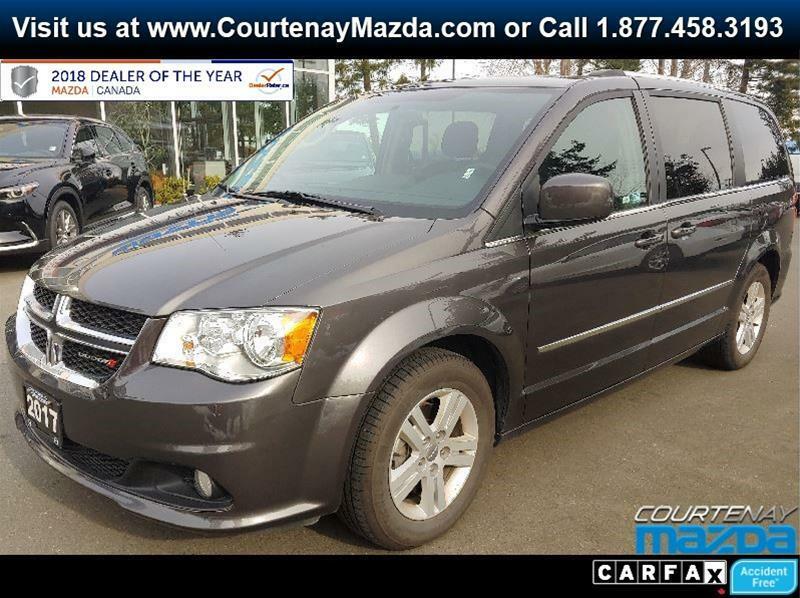 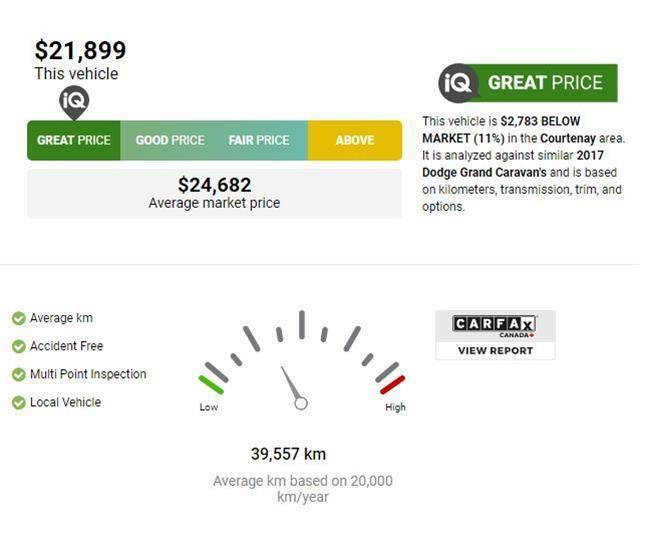 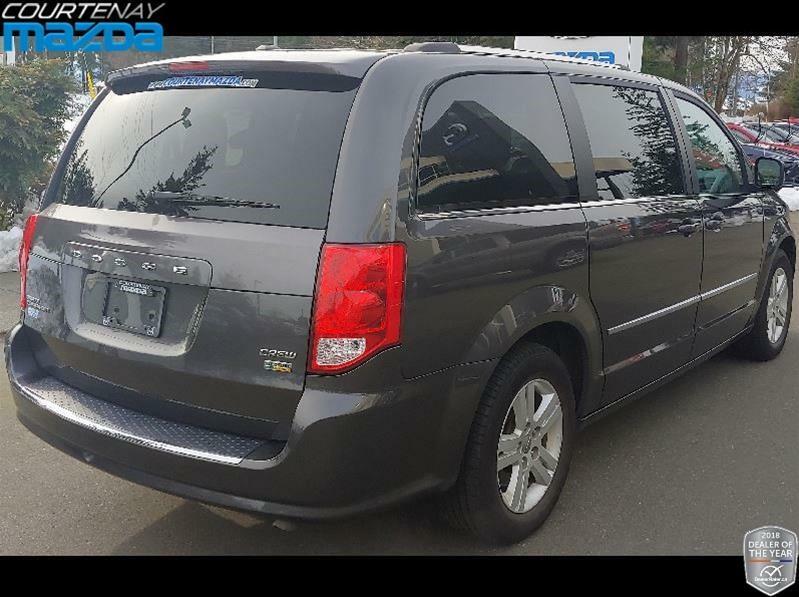 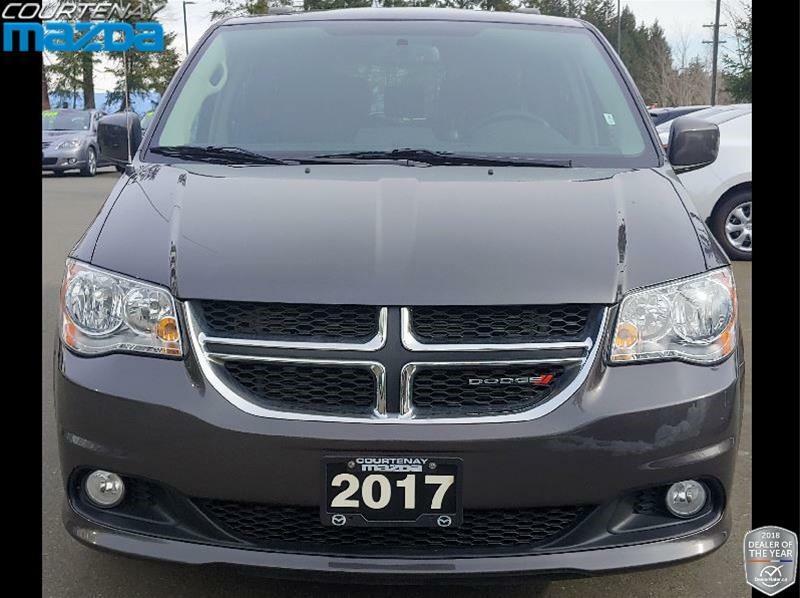 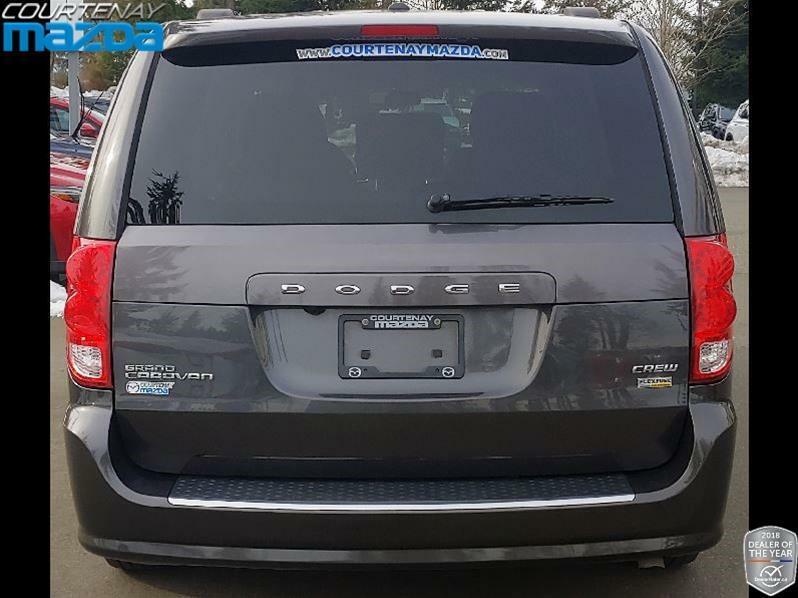 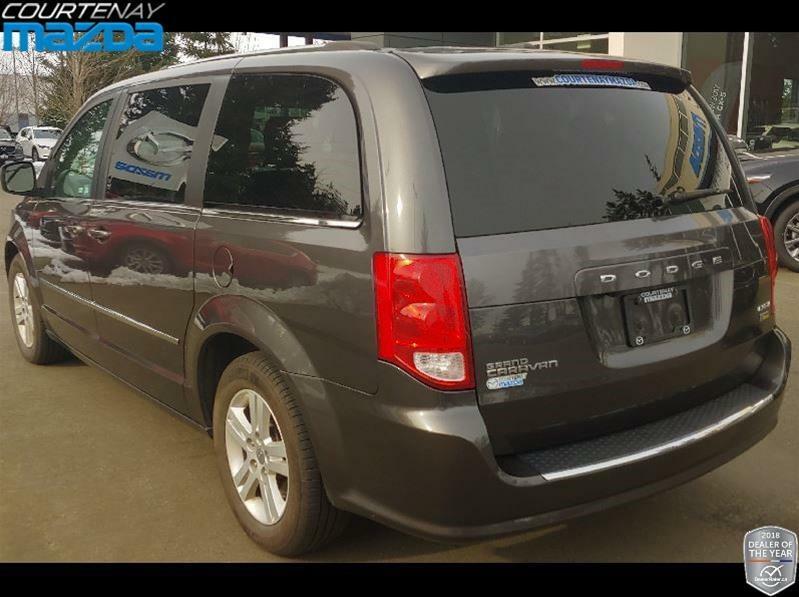 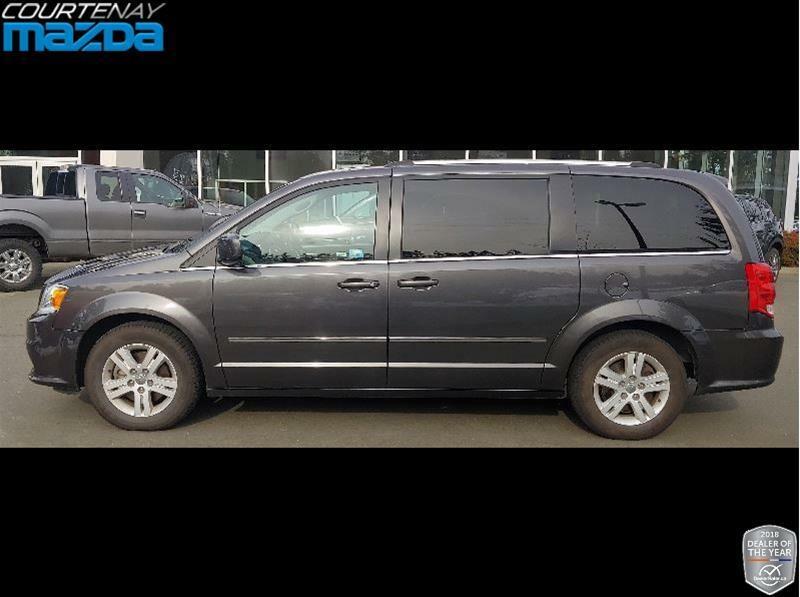 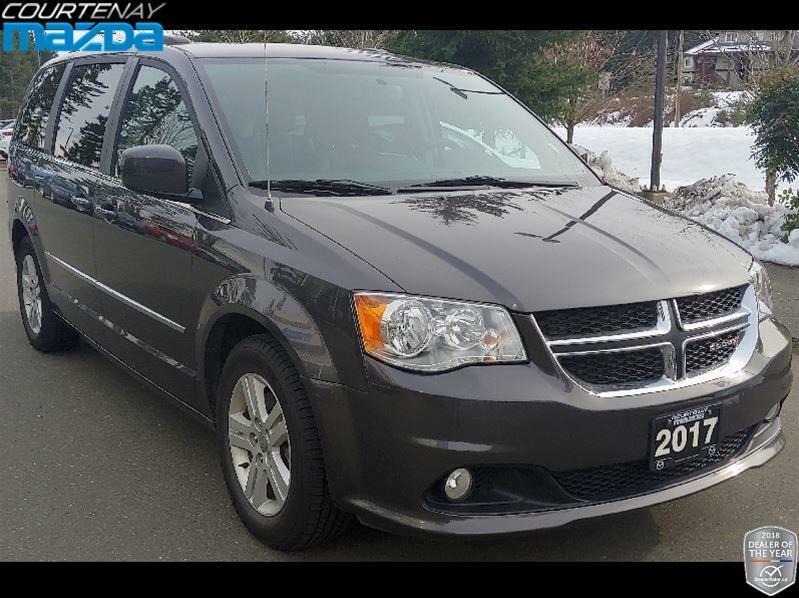 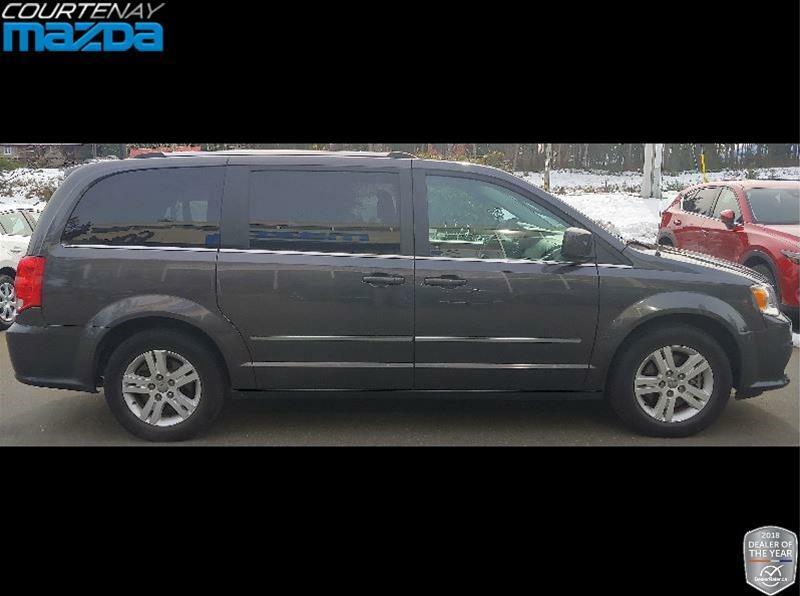 This 2017 Dodge Grand Caravan is loaded with amenities including power sliding side door, power rear hatch, power 4 door, automatic windows, and of course the amazing Stow-N-Go seating that allows you to change from a 7-seater van to a cavernous cargo box! 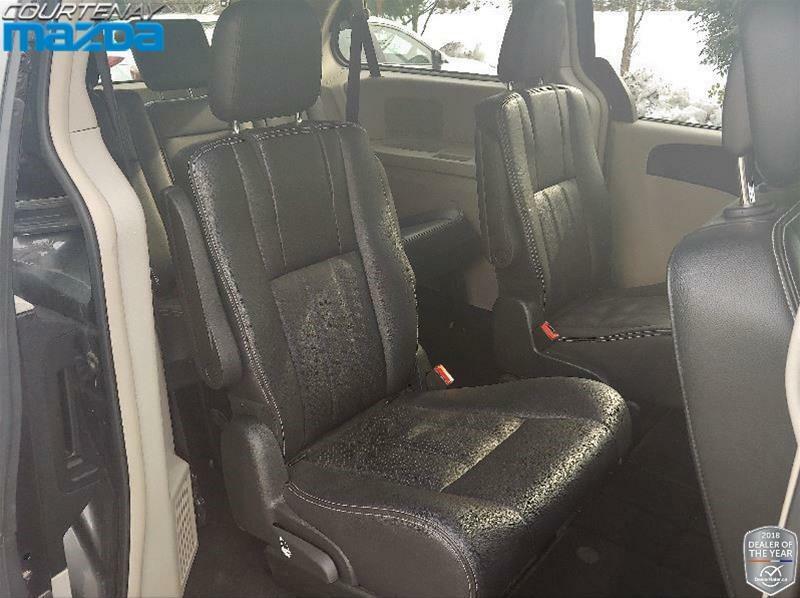 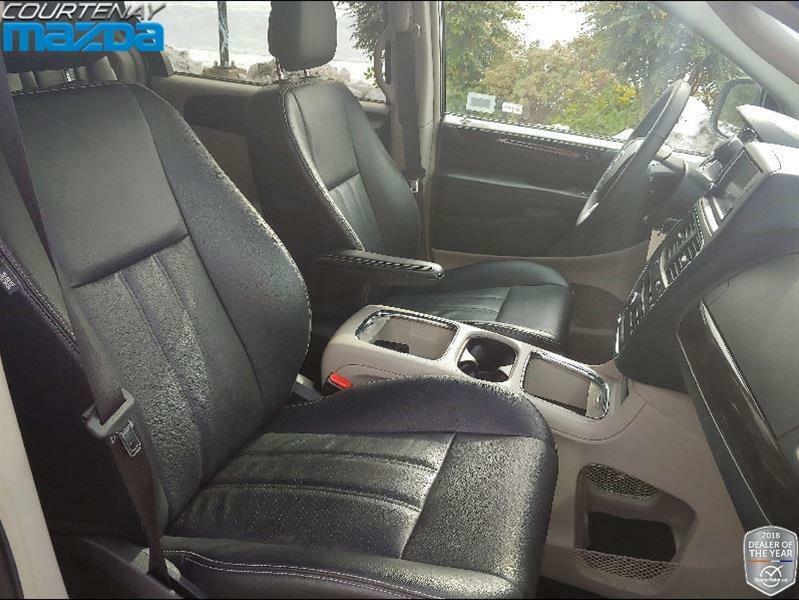 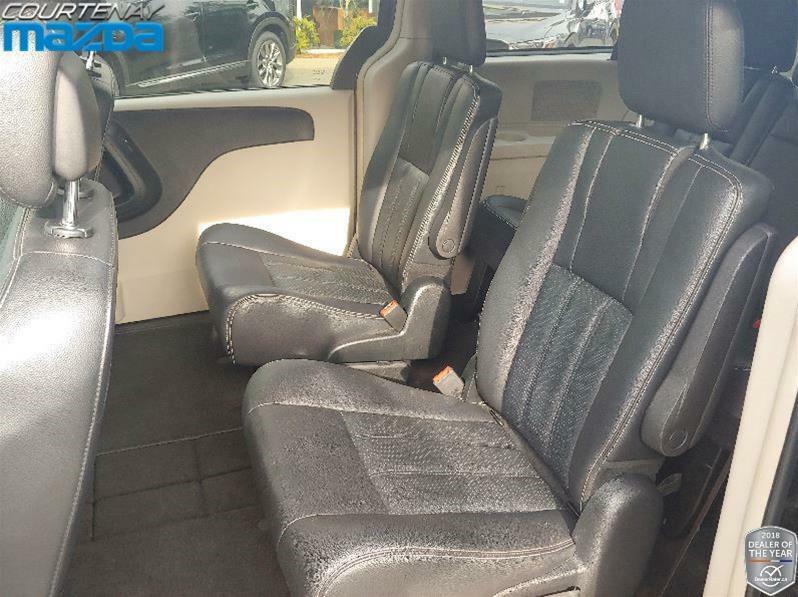 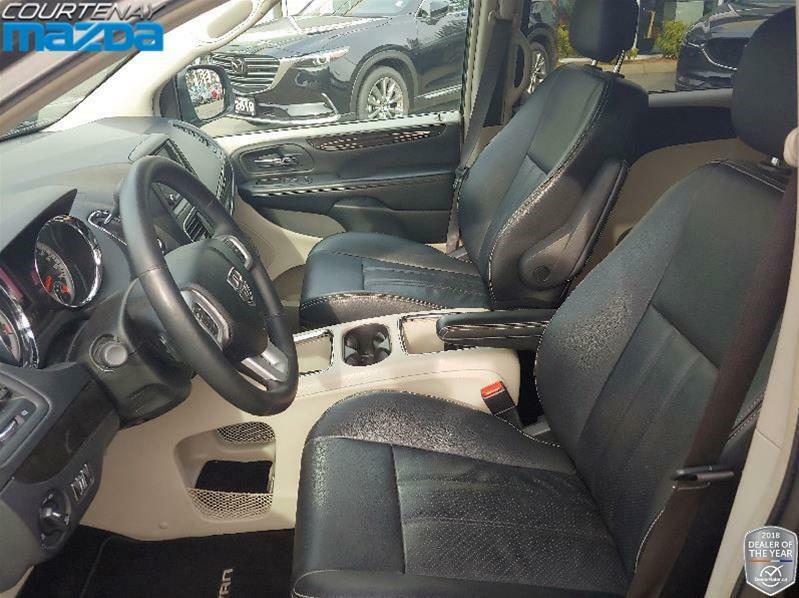 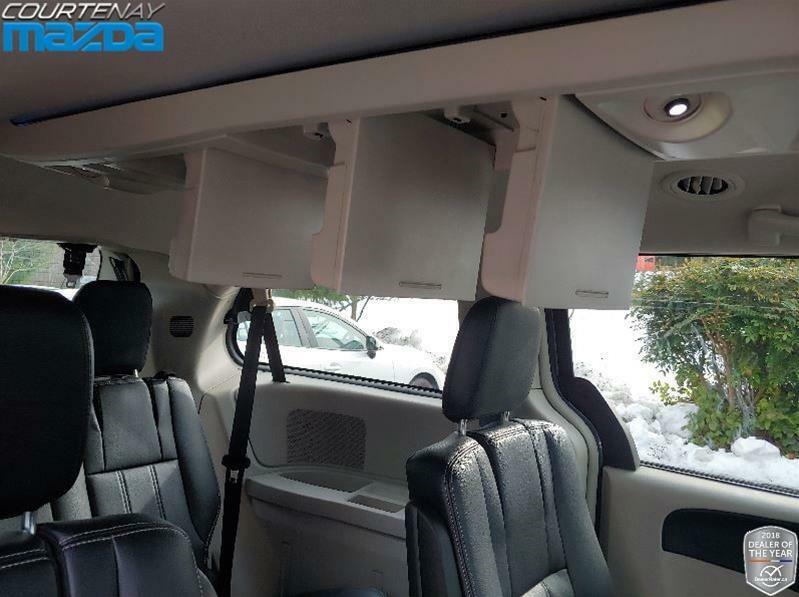 Leather seating surfaces make for an upscale feel and an easy to clean interior whether you are hauling kids or a group of friends after volleyball. 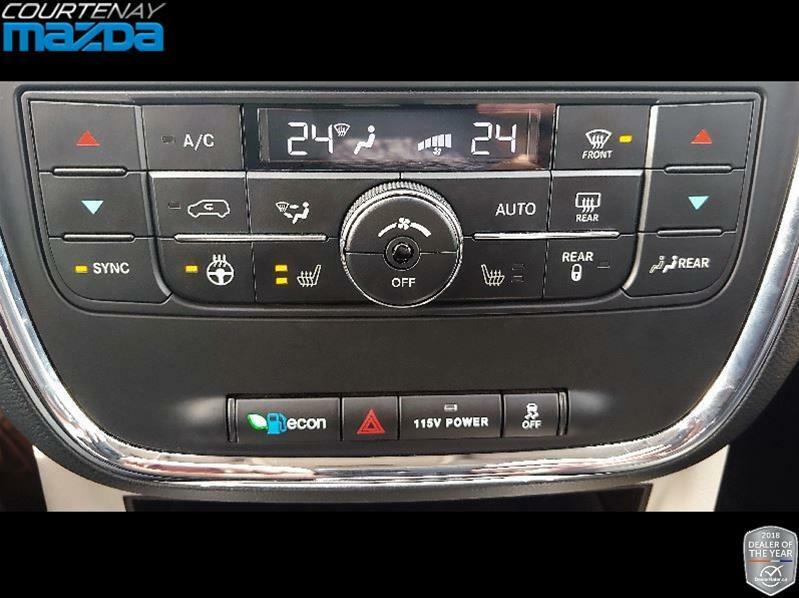 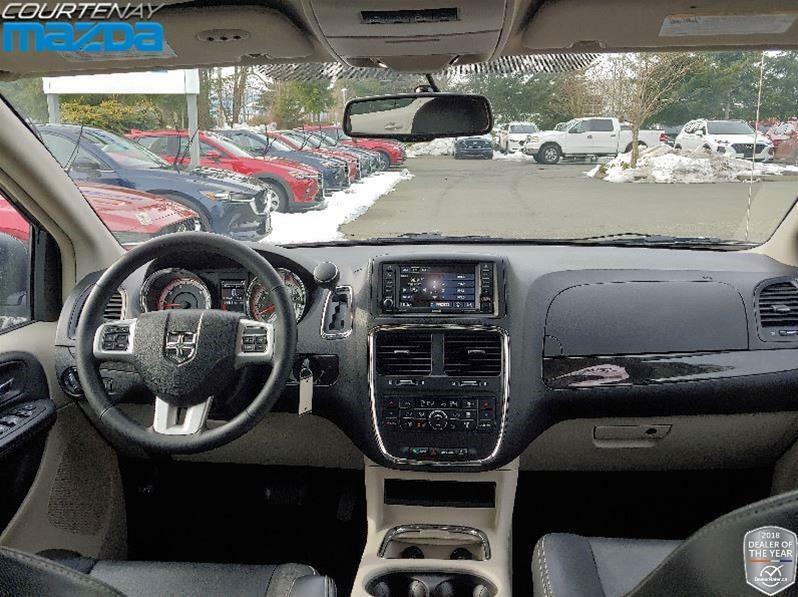 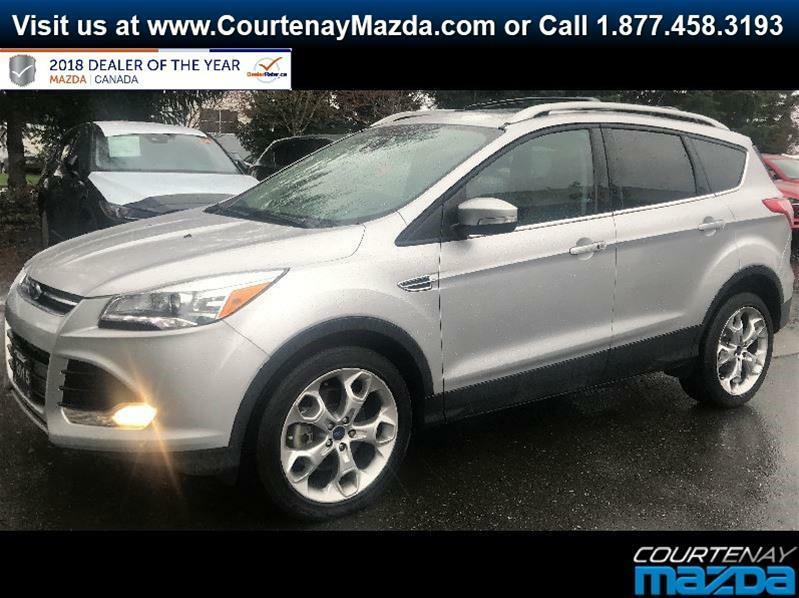 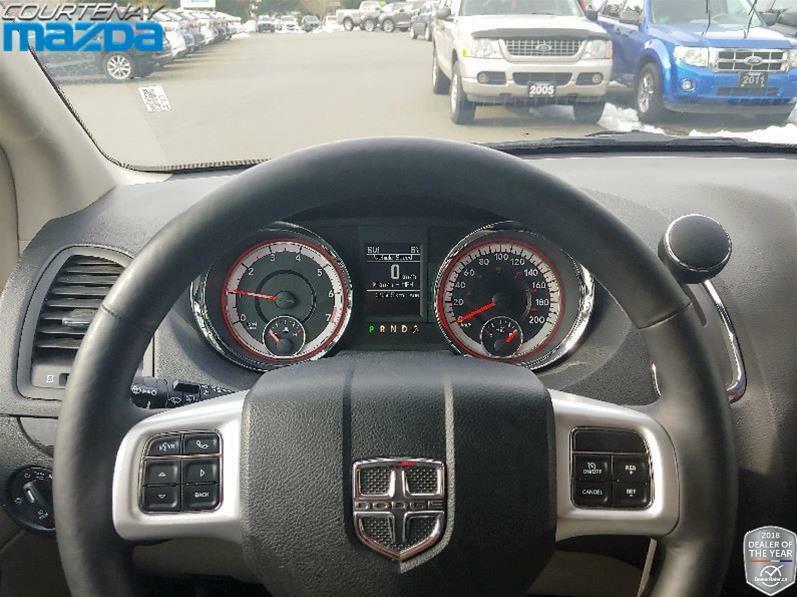 Three zone climate control, front heated seats, led overhead spotlights, and blue accent lighting running the length of the overhead console, add to the ambiance and comfort. 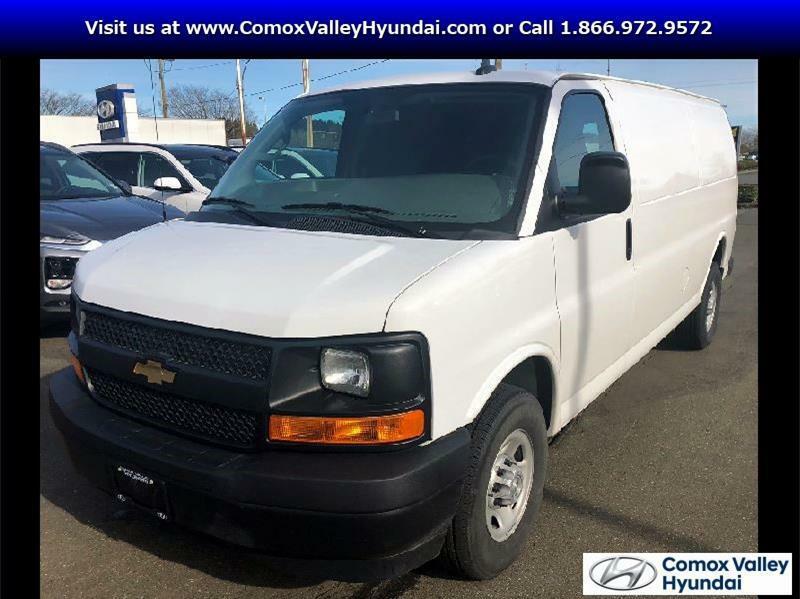 If you have a sports team, family, dogs, or just a bunch of stuff, call AARON aka “REDBEARD” to get into a low mileage van with creature comforts!